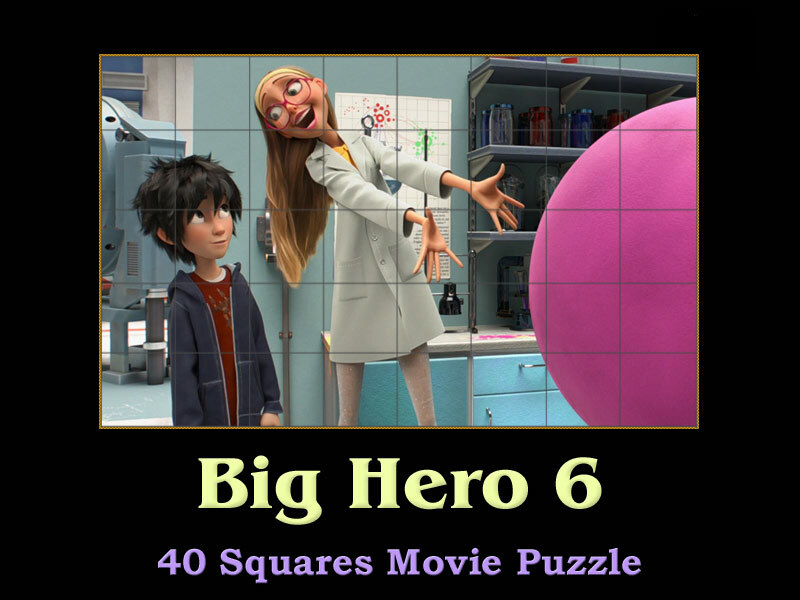 Fun movie puzzle of Big Hero 6 movie. Although Big Hero 6 animation is a lot of fun, it is not a light movie, as there are some drama stories. Yet the most exciting and notable part remains the connection between the robot and the man. This is may be the drem friend of every modern boy, which did not yet find girl. A puffy robot to care for all you needs and for you is quite a dream! 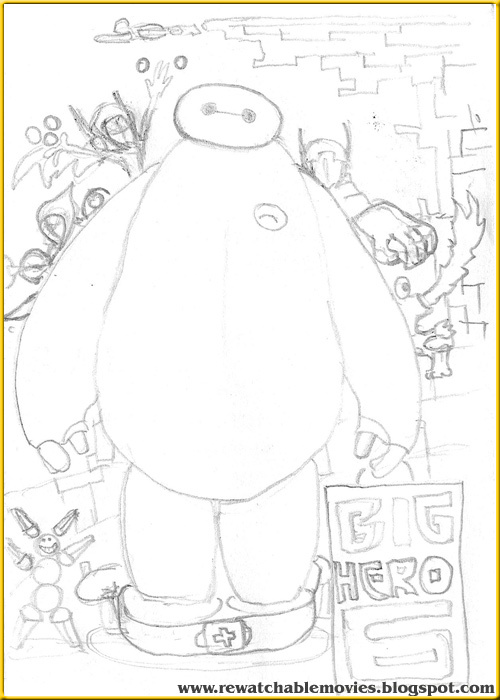 Artistic sketch poster about Big Hero 6 movie. Labels: Movie Puzzles , Flash Games about Movies , Online Movie Reviews , Preview Movies .